Duncan will return to her home church and will share her passion for her work at the upcoming JOY Club potluck luncheon, set for 11:30 a.m. Jan. 31 at First Baptist Church of Eupora’s fellowship hall. 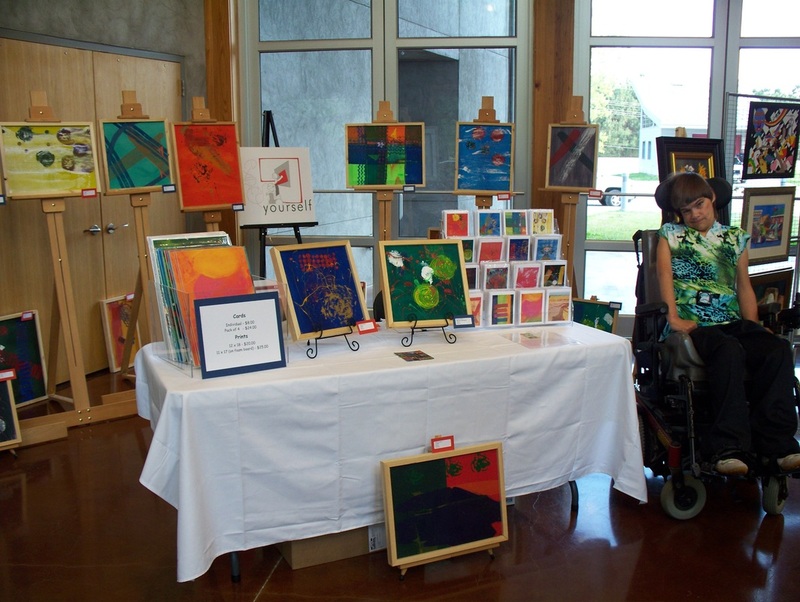 Bring a dish and learn more about Duncan’s work as a case manager for Assistive Technology and “tracker” for the EXPRESS Yourself art program at the T.K. Martin Center on the Mississippi State University campus. Duncan says the T.K. 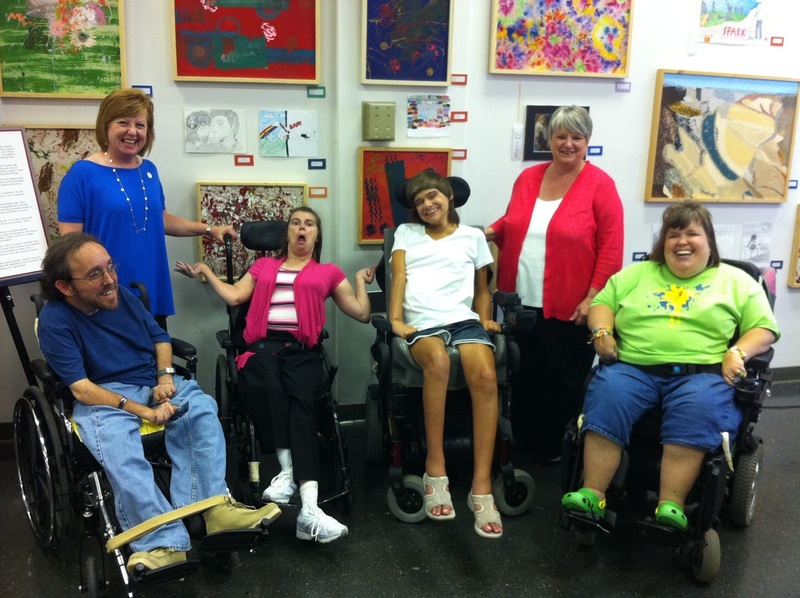 Martin Center provides comprehensive, multi-disciplinary assistive technology evaluations to remove limitations, allowing individuals to participate in educational, vocational and leisure activities to the fullest degree they choose. Some examples of assistive technology are wheelchairs, adaptive driving, vehicle modifications, computer access, and augmentative communication. • Early Intervention services, including Project IMPACT, a preschool for children (birth-5) with disabilities. 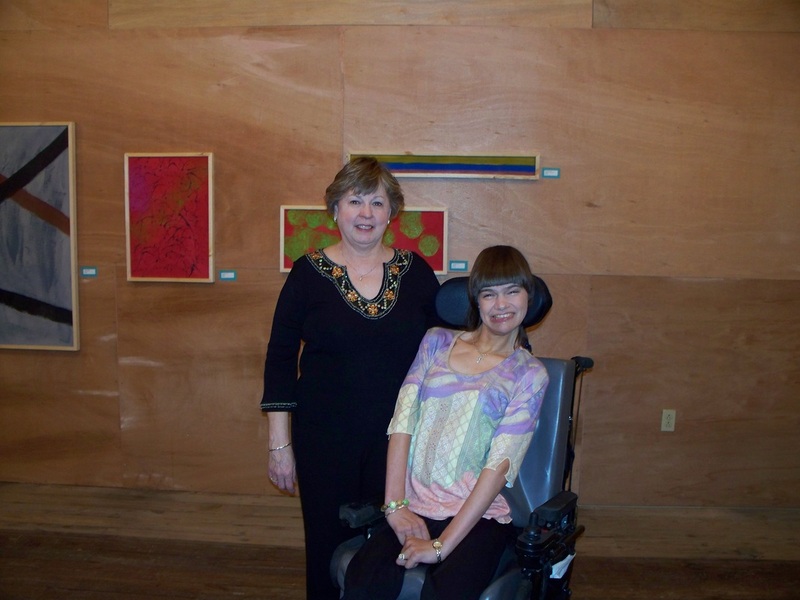 • Express Yourself Art, an art program for individuals with severe physical limitations. • Camp Jabber Jaw, a week-long summer camp for school-aged children who use communication devices. 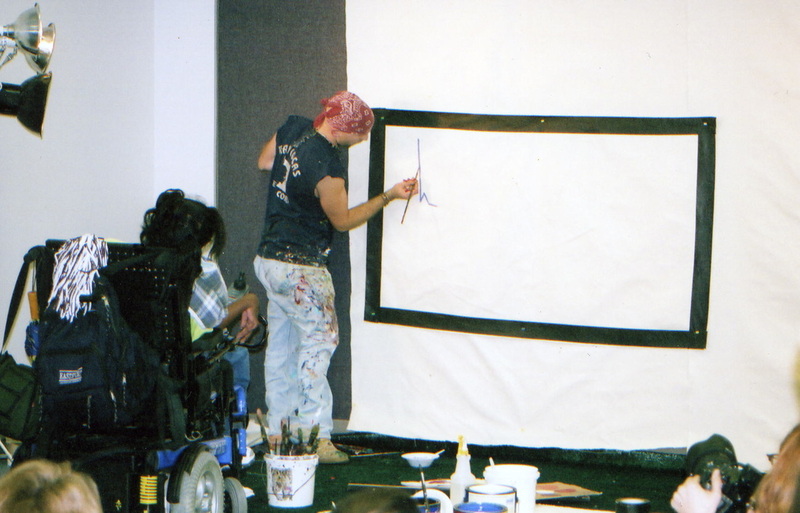 Duncan LOVES working with students in the EXPRESS Yourself Art Porgram, including Monica Herard of Eupora. Artists are also able to sell their paintings and other merchandise so they are able to create income for themselves. For more information about the work of the T.K. Martin Center at Mississippi State University, go to www.eyart.org or www.tkmartin.msstate.edu. Good job on the article, Gwen! Judy is a great friend and they do such a good job!! Bless you for helping tell more people about them. Thank you Becky! I love what they do at EXPRESS Yourself (my friend Monica Herard is in the class) and I can’t wait to hear Judy’s presentation next week!